If you have any questions or are struggling to find your CID number please comment below. 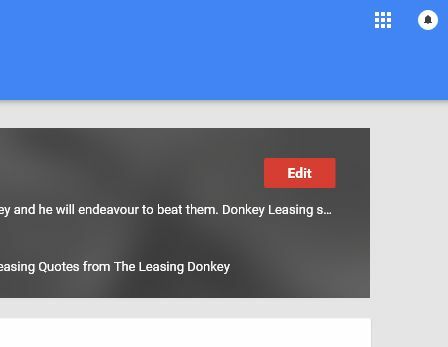 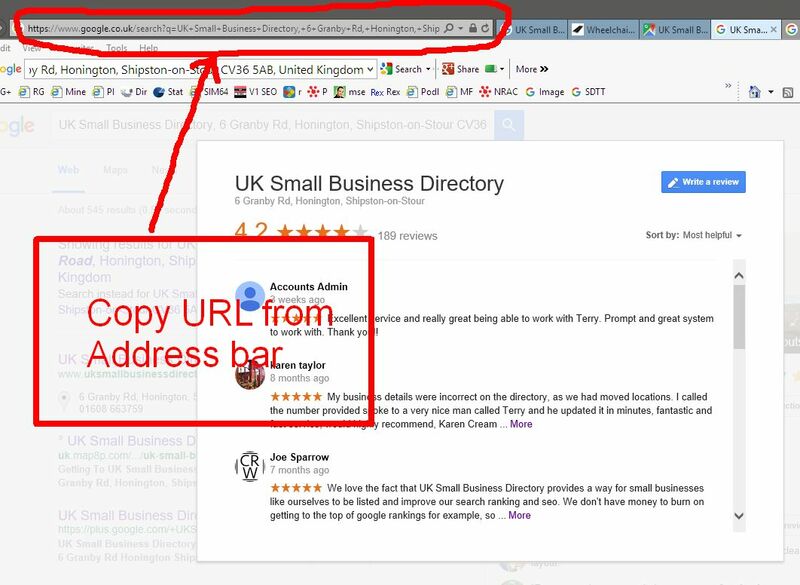 Now that Google have made it harder for people to see or write reviews in Google+ UKSBD has created a system that finds your URL for creating Google Reviews links. 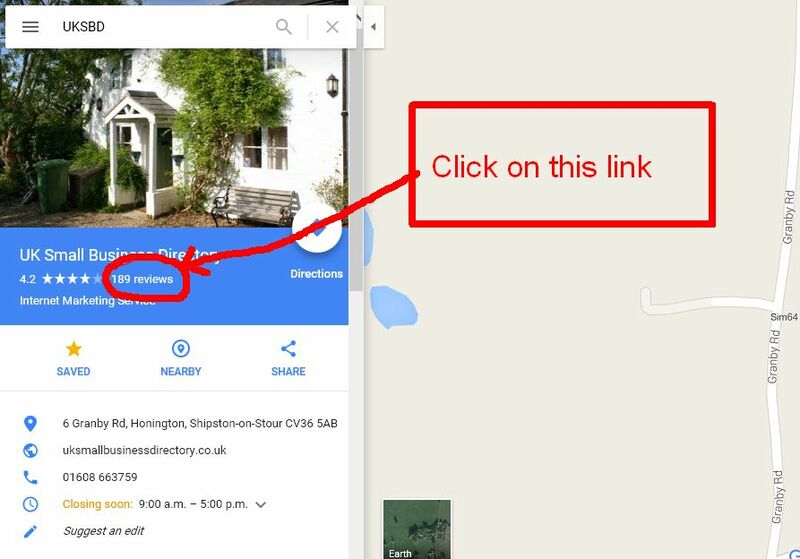 The key to this is finding your Google LRD Number, this post demonstrates a number of ways of doing this. 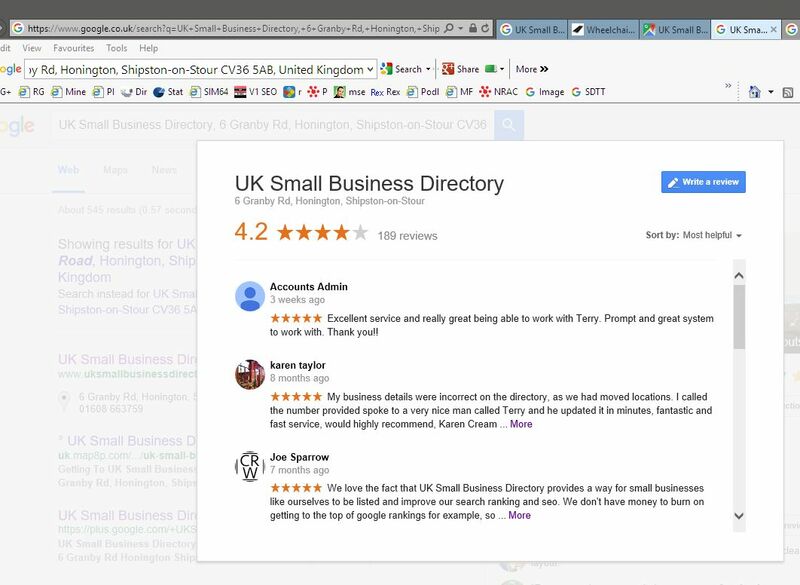 Numerous other ways of doing this, see How To Make A Google Review Button for other options. 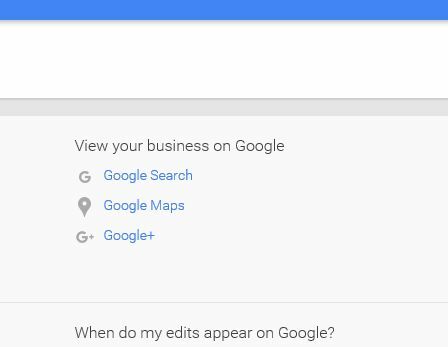 Since making this Google Review Button Generator and following on from discussions at Local Search Forum two developers have created automated versions that save the trouble of finding CID and LRD numbers.